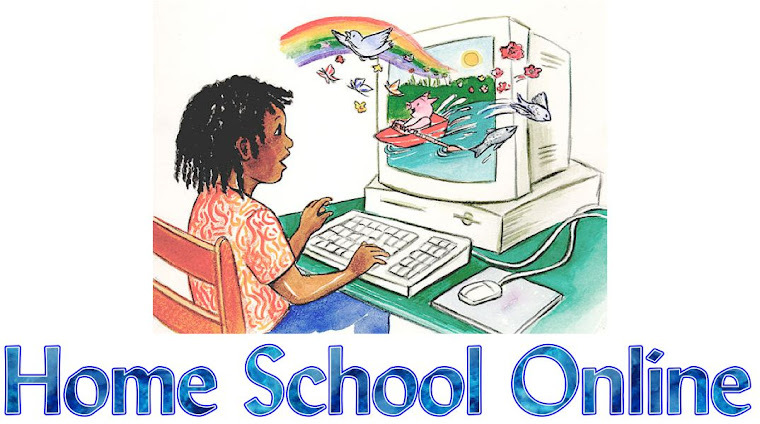 Home School Online: Will this curriculum teach my child to read? Will this curriculum teach my child to read? There seems to be a lot of mystery surrounding the process of learning to read. People who learn our homeschooled children have never attended public school sometimes seem awestruck when asking, "But, did you actually teach them to READ?" The necessity of teaching this skill has caused more than one potential homeschooling parent to think twice, but reading instruction is really as straightforward as teaching any other skill. The selection of phonics programs can be overwhelming. I'm often asked, "Will this curriculum teach my child to read?" Well, no, it won't. But, YOU can teach your child to read, using your choice of curriculum as a helpful tool. Having an emerging reader in the house is exciting! I've taught five of my own children to read so far, but the thrill of watching these skills emerge has never diminished. Language awareness begins when the child is an infant. By the time they're toddlers, children can begin learning "phonics" in a casual way. As parents, we don't stress over teaching a child that a doggie goes, "Woof-woof." We can teach them that the letter "s" goes "sssss" in the same manner. Fill your house with books. Read aloud and often. Point out letters in the books you are reading, on signs, and on cereal boxes. Cut letters out of the newspaper headlines and glue them on paper. Form letters out of clay and make cookies in letter shapes. Use chalk to write letters on the sidewalk. Use your finger to make letters in the sand. When talking about a letter, always mention the sound it makes. Teach the short vowel sounds, because they will be the sounds that help your child read his first words. Children who grow up with words are usually eager to learn to read. When it's time for a formal phonics program, choose one that's fun for the child to work with and easy for you to administer. Our newest reader is using Time4Learning, and it fulfills both requirements. Online books are incorporated into the curriculum, and computer games provide a lot of practice with letter sounds, blending, and reading. With any curriculum, I think it's important to sit with your child as they work through the lessons, and to provide extra practice with library books. Our family has used a lot of phonics programs over the years. One of the things I like about Time4Learning is that it doesn't settle for teaching the child to read. This curriculum aspires to teach the child to read well. I call it "reading with expression". Time4Learning calls it "reading fluently". With this program, fluent reading is modeled for the child and the child mimics what he hears. I have been delighted to see the improvement in my own six-year-old's reading, and amused to hear her say, "Mom, come listen to me read this fluently!" The first clip below shows my daughter reading one of her earlier Time4Learning lessons at age six. The second clip shows her reading one of our library books about nine months later. What's the best spelling curriculum? How long are you planning to homeschool?